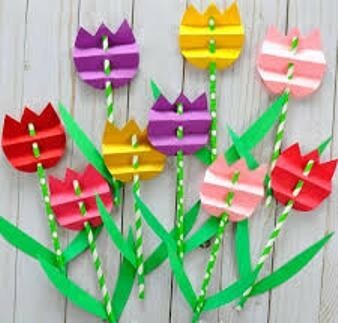 Visit Highwic and experience making some paper flowers and if you are really keen a flower basket too. Only suitable for primary age children 7 and over. Maximum of four children per paying adult. No member or other concessions. Gold coin donation towards the cost of materials.